These fast-paced companies are delivering goods and services to customers who want it all: now. 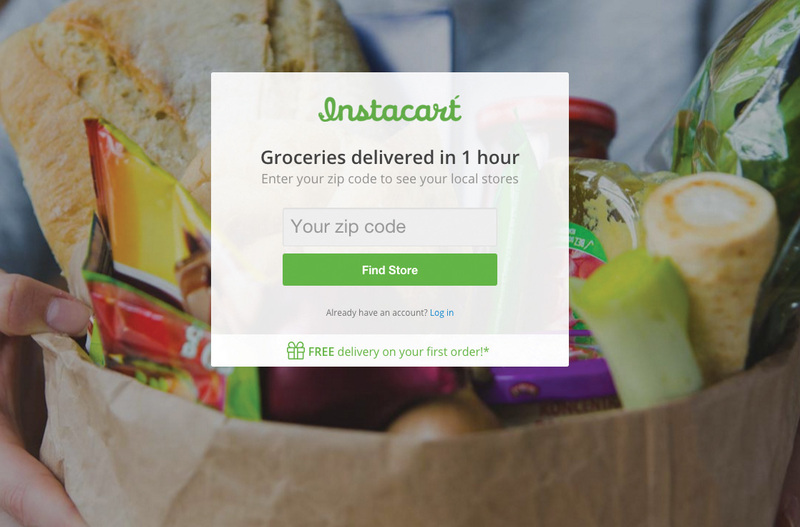 US based service that will deliver groceries to your door in an hour. 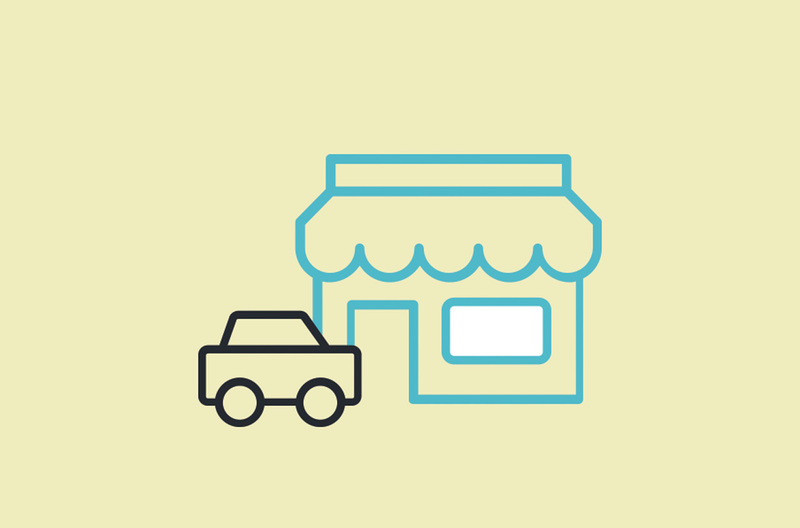 App that allows you to find and buy products available at nearby stores and pickup either in store or delivered to you curbside, alleviating the need to park altogether. 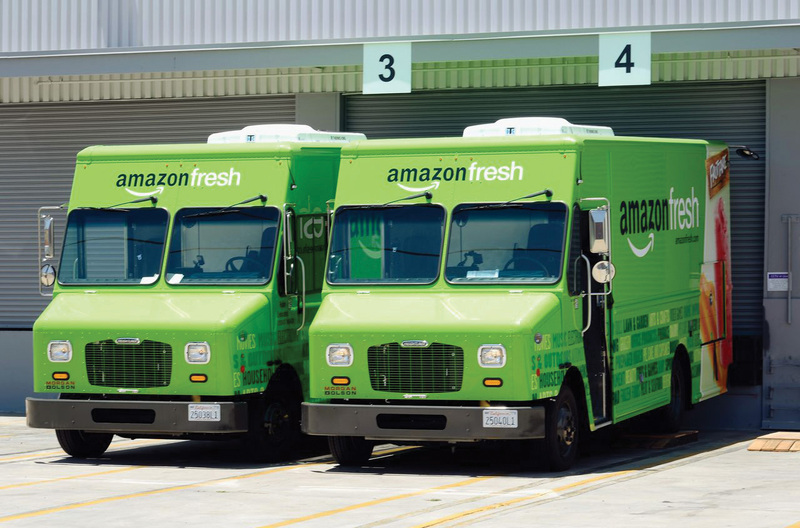 Amazon recently applied for a patent for an automated service where trucks will 3D print items on route to delivery. 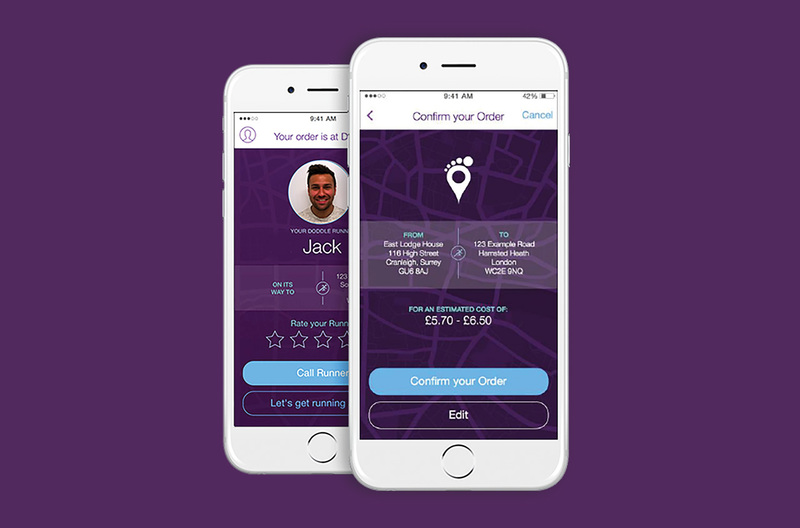 Parcel service that enables you to click and collect from stores at various railway stations and major hubs around the UK. A text message service that delivers anything you want. Operators are on hand 24/7 to answer requests, source and deliver products to your door. 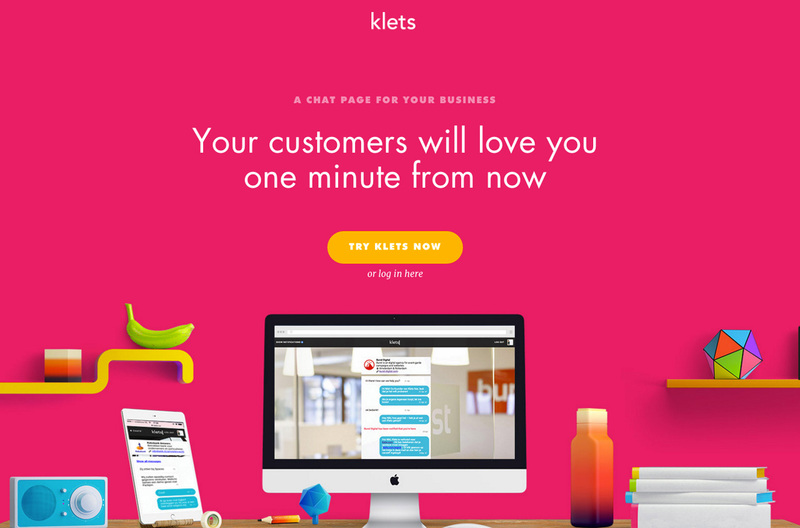 In the Netherlands, an app called Klets allows consumers to chat directly with customer service representatives in real time. They aim to be a WhatsApp for customer service. 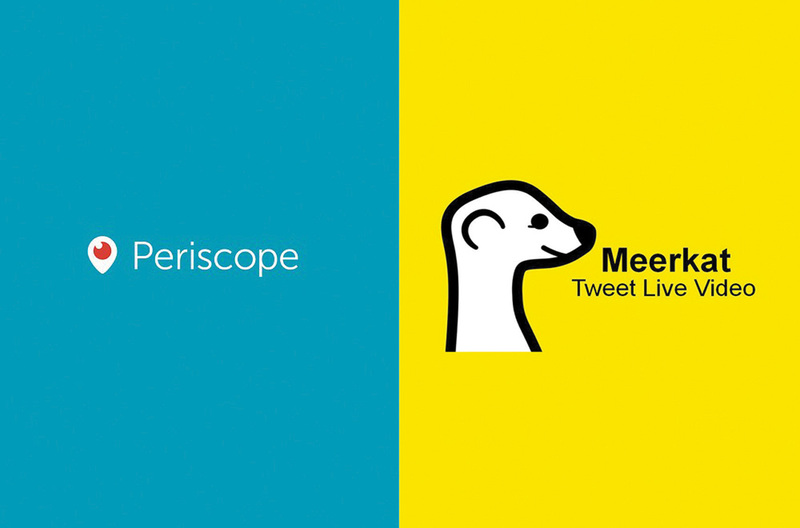 Livestreaming video apps such as Periscope and Meerkat attracted millions of users just days after launching. 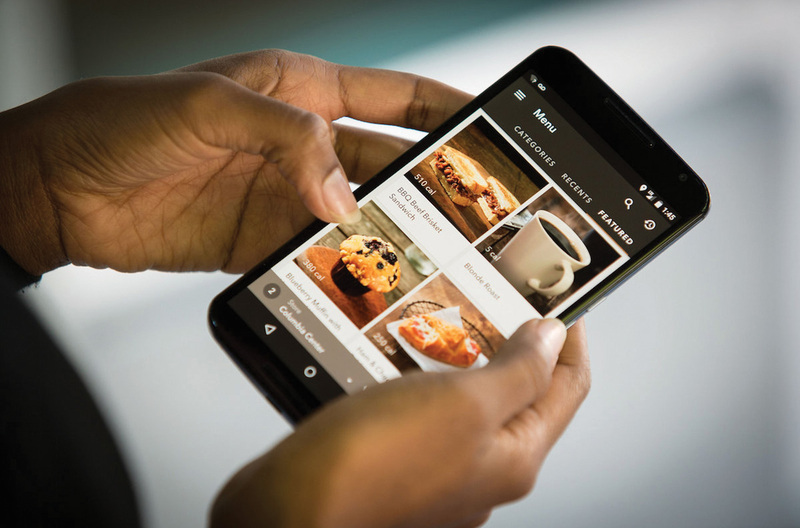 Starbucks have launched a new app where customers can now pre-order and collect from their chosen Starbucks at a time of their choosing – literally jumping the queue. 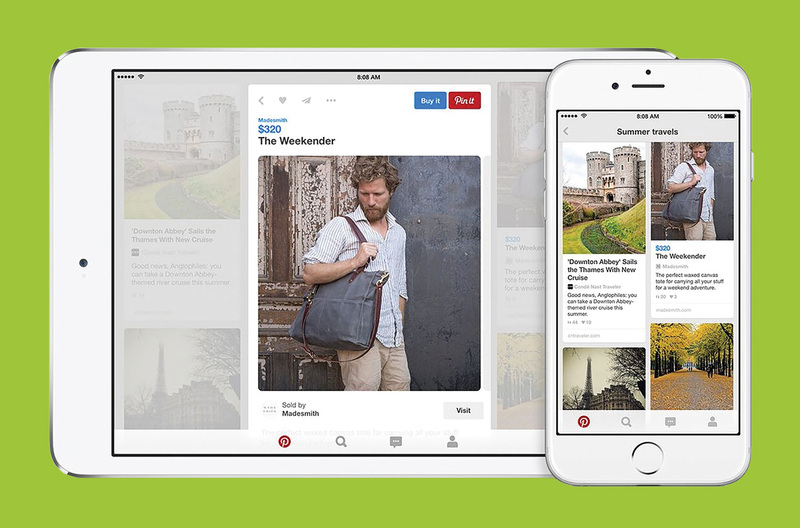 Pins with blue prices are now appearing all over Pinterest, enabling us to filter by price and click through to purchase directly via Apple Pay or card. 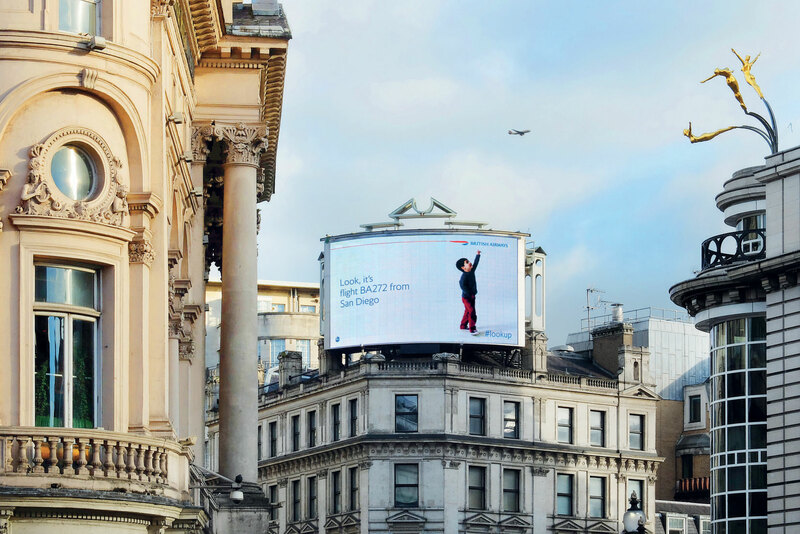 60 million shoppable pins and growing.